Sharing a common boundary with Etosha National Park, Ongava is considered one of the finest private game reserves in the region, enjoying global recognition for exceptional conservation; ground breaking research and exciting safari experiences. Ongava takes great pride in keeping the experience small and personal by only allowing a limited number of visitors at any one time. 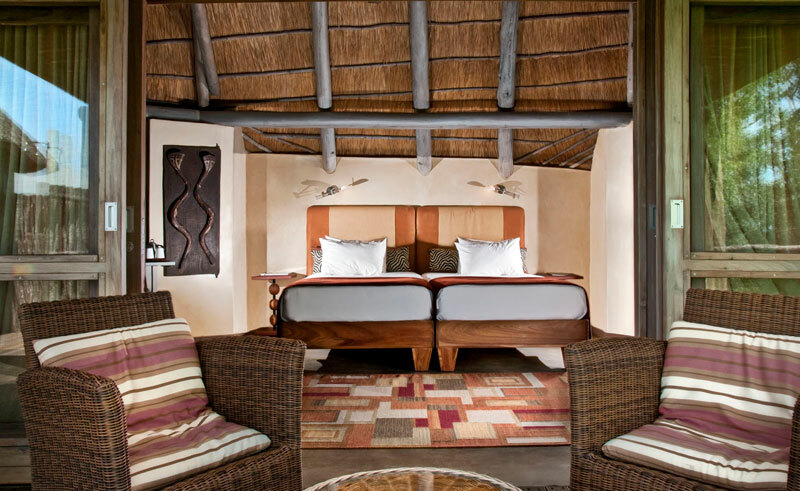 Ongava Lodge is located a short drive from Andersson’s Gate, the southern entranceway to Etosha National Park. At 30,000 hectares, Ongava is one of the largest private game reserves in Namibia and a haven to large concentrations of wildlife including lion, black and white rhino, elephant, giraffe, cheetah and several species of antelope including the rare black-faced impala. 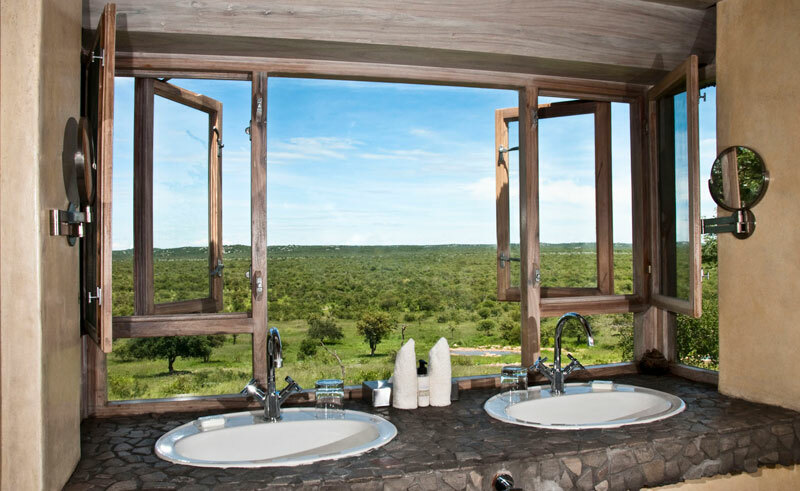 Perched on a hill top, Ongava enjoys seemingly endless views across the plains. Spacious lounge areas, reflecting the colours and textures of the African bush, invite guests to relax, enjoy a drink from the bar, or simply gaze out into the distance and watch as Ongava’s spectacular wildlife emerges from the bush. 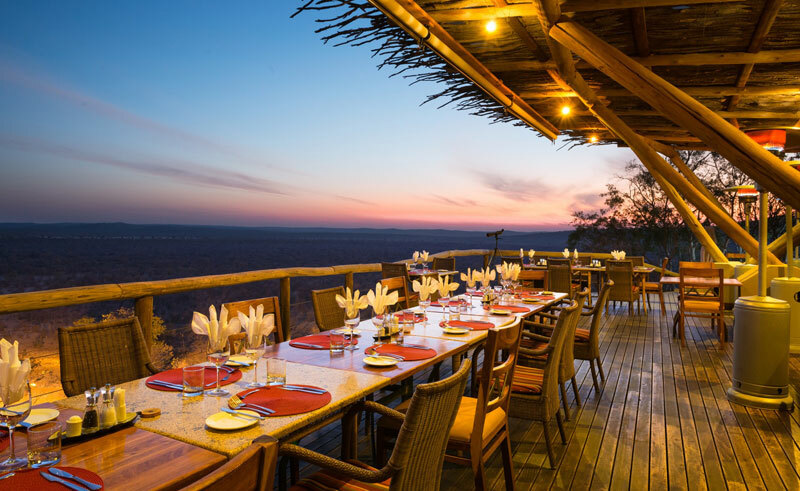 Meals are either served in the main dining area with a view over the camp’s waterhole, or on the dining deck under the stars. There are 14 chalets including one family chalet. All chalets have indoor and outdoor showers, a private viewing deck, air conditioning and tea and coffee making facilities. 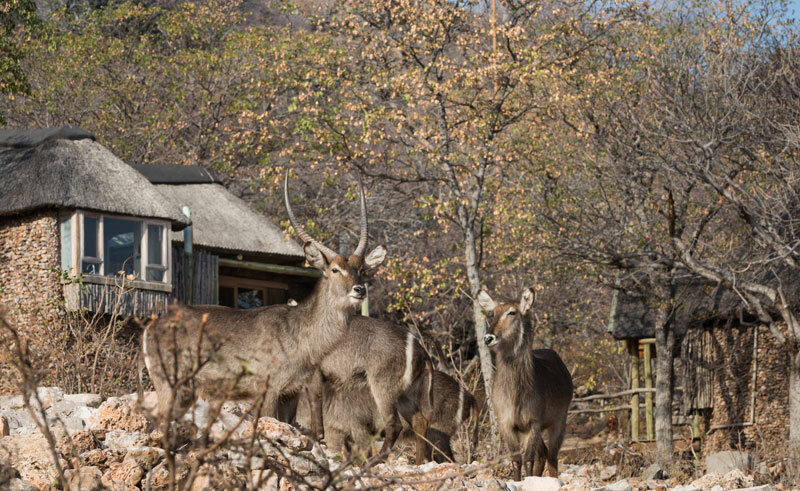 Guided morning and afternoon/evening game drives take place on the private Ongava Game Reserve. The reserve is famed for its population of rhino as well as lion and other game such as antelope, including the endemic black-faced impala. Full or half-day game drives are available to explore Etosha National Park, the wildlife jewel of Namibia, accompanied by a knowledgeable guide. Drive round the park searching for wildlife and stop at some of Etosha’s famous waterholes to watch a procession of animals come to drink. Explore the Ongava Game Reserve on foot, with a chance of tracking rhino. Walks are offered seasonally and subject to an available walking guide. Experience Namibia’s highlights from the skies on this Classic Namibia Fly-In.